As of late, I've been feeling spiritually depleted. I need to study my scriptures, pray more, and stop fretting about life. I've had this craving to be more in tune with my marriage and with myself. Last Sunday, a woman gave a talk during church and noted that we should all take more enjoyment in the actual doing of things instead of the getting things done. It really spoke to me, especially as someone who takes great joy in crossing things off my to-do list. 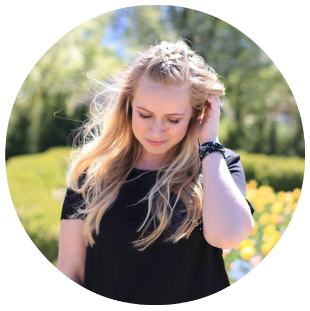 Though, how can I expect to connect with my Heavenly Father when I'm busy running around stressing about the future? It's necessary to have that stillness & peace in my life so I'm able to create an atmosphere where I can be quiet & introspective. Not only is this essential to my spiritual well-being but also to my physical and mental counterparts which all plays a part in getting healthy. 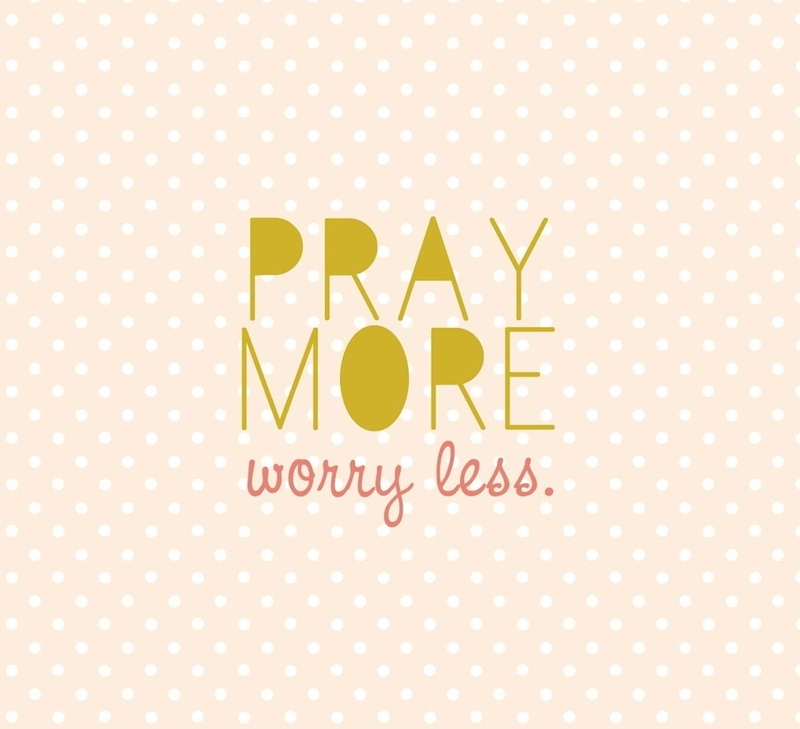 So my goal this week is to pray more & worry less. How are you working towards getting healthy this week? I am so pleased that you posted this today! I have been finding great challenge and peace from this quote (and "Let the Peace of God Reign", which currently lives on the background of my phone) this week. I'm awaiting some huge news on Friday and feel such struggle in trusting God and not just trying to check that box off my life goals list. I wish you all the best in your journey, and am sure glad to know I'm not alone in this!